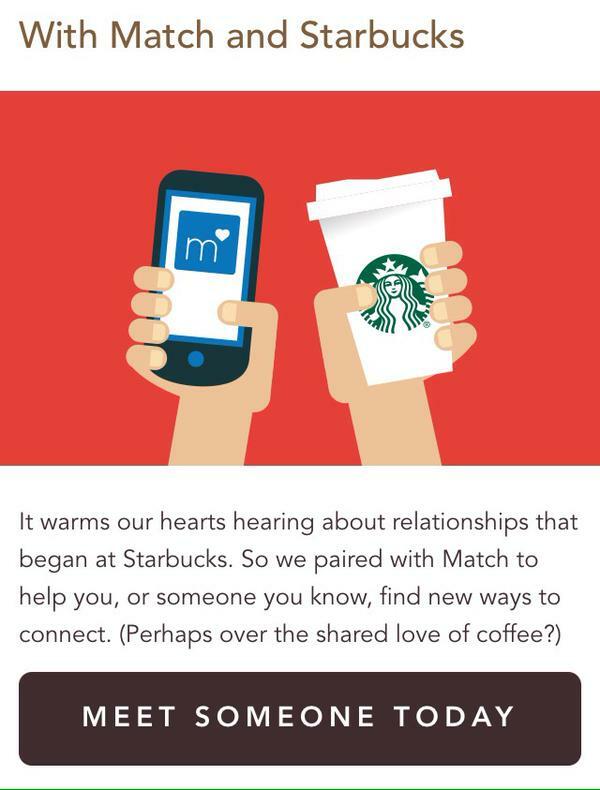 Starbucks has paired itself with Match.com to create the Biggest date and a campaign that positions the brand to be an ideal companion to hang-out with. 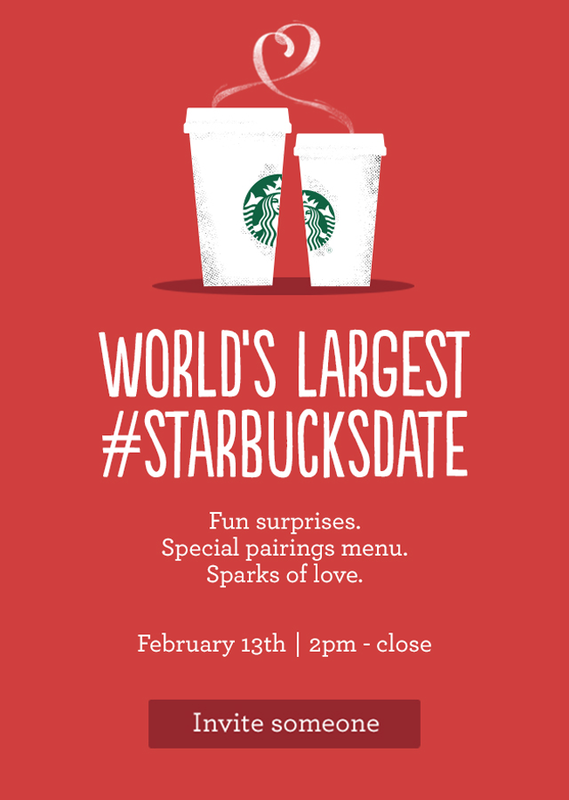 On Feb. 13, Starbucks will turn its stores into what it is calling the world’s largest Starbucks date. To celebrate the date, the coffee chain’s menu will feature a few special coffee and pastry deals—like a raspberry mocha and cookie—for USD 5. Starbucks is basking in the success of Mobile App with other newer services such as Mobile Ordering Service, enabling mobile forays. In its financial quarter ending December 28th, Starbucks had in excess of 13 million mobile app users in the United States—contributing to approximately 16 percent of transactions. In a similar effort of co-promotion Disney’s Planes Co-promoted itself with Qantas where the customer experience was enhanced with an offline effort in addition to the Social buzz. According to Stackla’s CEO & Founder, “The Planes stack wasn’t just designed to generate social buzz – it was also for those attending – there was a big focus on enhancing their experience. “Qantas wanted its guests to share their content, and display it in a manner fitting of a film premiere. 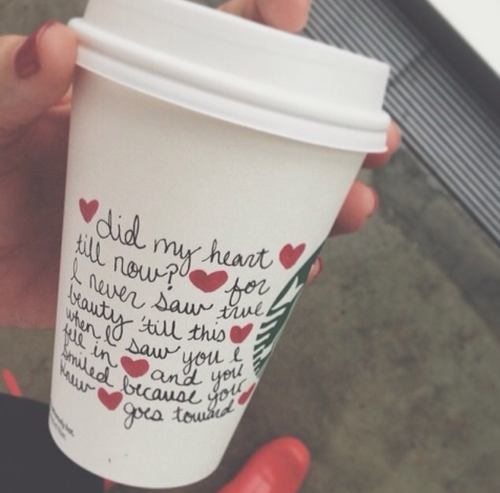 “We’ve found people young and old love making it onto the event screen. When they’re at such a unique event, it’s natural they want to capture their experience. “Through our event screen, in a way, they become part of the event itself. 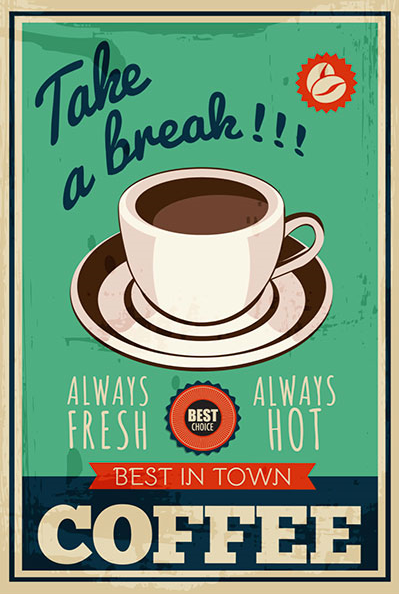 Posted in Advertising, Apps, Digital, Social Media. Tagged Apps, Campaign, Co-Promotion, Digital, Starbucks.